For those with diabetes, folic acid supplementation may be beneficial in reducing the risk of stroke. Folic acid is a derivative of folate (an essential B vitamin) and is an essential nutrient which has been linked to numerous health benefits. It is important enough that many governments require grains to be fortified with folate/folic acid to provide their citizens with regular, daily access to this important vitamin. In countries with low access to folate, research has demonstrated an incredible reduction of incidences of neural tube defects (NTDs) in infants whose mothers had access to folic acid supplementation during pregnancy. Folic acid supplementation has proven to be a safe, inexpensive, and effective way to reduce the risk of NTDs and other birth defects in third-world countries and at-risk populations all around the world. Folic acid supplementation has also been purported to improve heart health. The American Heart Association (AHA) published an article last year exploring the decrease in congenital heart defects associated with folic-acid supplementation and folic-acid-fortified foods. This connection between the B vitamin and heart health suggests that folic acid can work preventatively with regards to stroke and myocardial infarction, otherwise known as heart attack. Diabetes, which is characterized by high blood glucose concentrations during and after periods of fasting, is a known risk factor for stroke. Researchers at several universities and hospitals in China hypothesized about the link between folic acid supplementation and the first stroke associated with elevated blood glucose levels. They performed a randomized double-blind study over the course of several years. 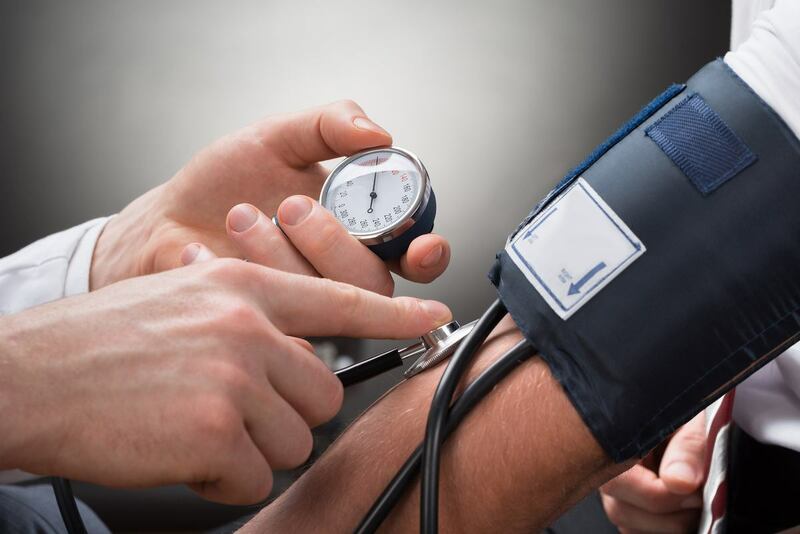 Participants in this study were men and women between the ages of 45 and 75 with hypertension, who were diagnosed as diabetic (type 2 diabetes mellitus) or normoglycemic prior to the study. The subjects were provided with either a daily oral dose of 10mg enalapril and 0.8mg folic acid, or 10 mg enalapril only. Follow-up visits for each participant were scheduled every three months for the duration of the study (median duration = 4.5 years). Results indicate that, for any given glucose category (hypoglycemic, normoglycemic, diabetic), risk of stroke was significantly reduced by folic acid supplementation. Those with fasting glucose blood levels indicating diabetes showed the greatest risk reduction due to folic acid supplementation. From the results of this study, it can be inferred that folic acid supplementation may be beneficial in reducing the risk of stroke for those with diabetes. Increasing the amount of folic in the diet should be a priority for everyone; however, without regular access to folate-fortified grains, this goal can be hard to achieve. Folic acid supplements can be a great way to regularly meet the daily recommended value of this essential nutrient. Xu RB, Kong X, Xu BP, et al. Longitudinal association between fasting blood glucose concentrations and first stroke in hypertensive adults in China: effect of folic acid intervention. The American Journal of Clinical Nutrition. 2017;105(3):564-570. doi:10.3945/ajcn.116.145656. Folic acid fortified food linked to decrease in congenital heart defects. News on Heart.org. http://news.heart.org/folic-acid-fortified-food-linked-to-decrease-in-congenital-heart-defects/. Published August 29, 2016. Accessed May 10, 2017.